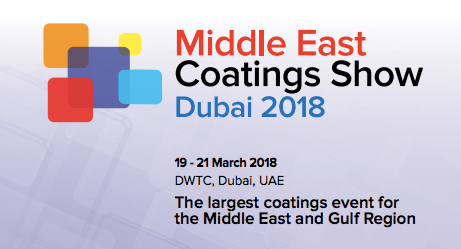 Novasol participates at the Middle East Coatings Show Dubai 2018. From 19 to 21 March Novasol will be present at the Middle East Coatings Show in Dubai, the largest coatings event for the Middle East and Gulf Region. Come and visit us at stand F08a.